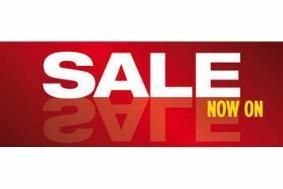 HOT DEALS: Sevenoaks winter sale starts Saturday, December 4th | What Hi-Fi? Sevenoaks says it has "our widest choice ever of TVs, hi-fi, home cinema and technology products", and the offers will also be available through selected Audio T stores. For more pre-Christmas bargains, see our special roundup.